Our blogs are full of nice facts about the marine life around Bohol. 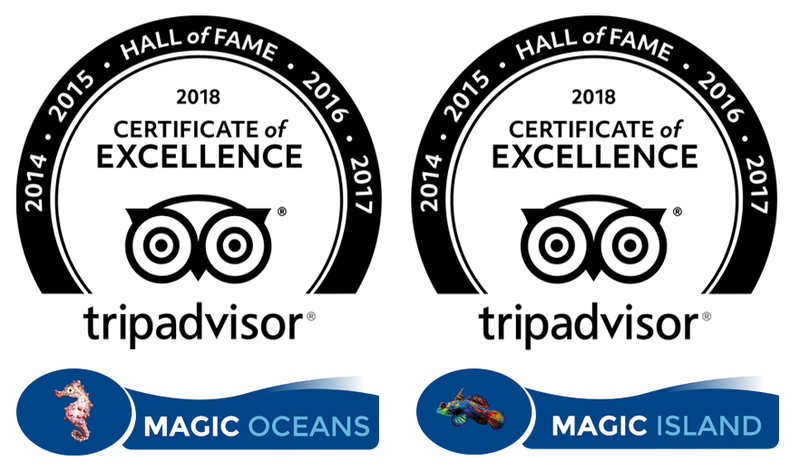 Our dive guids are happy to show you all these creatures we write about, like frogfish, over a hundred species of nudibranchs and other special critters, during your stay at Magic Oceans. But of course there’s more: personal stories about the day trips we offer and some culture and history subjects about the Philippines, all written by our own Magic Oceans staff! 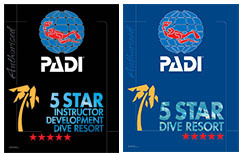 All our blogs are written by our own staff of Magic Oceans Dive Resort. Our experienced dive masters and instructors know a lot about the marine life around Bohol and are happy to share their knowledge with you – with sometimes a little bit help of marine biologists – about nudibranchs, other critters, beautiful fish and colorful corals you can find during your stay at Magic Oceans in Anda, Bohol. Besides articles about marine life, you find blogs about the Filipino culture and history as well. These blogs are written by our own Filipino staff. Who can tell you more about these kind of subjects than the local people? 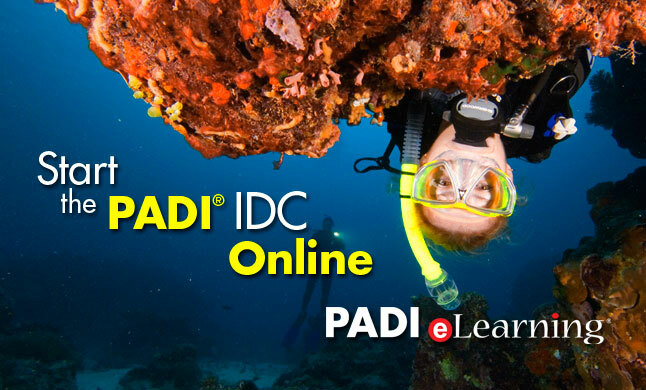 You also find personal/traveller blogs on this page, for example the ones about Camiguin Island, written by Jessica Stroet – an experienced PADI dive instructor, an appreciated colleague and a great writer! She describes this dive trip and shares her experience to show you how this dive trip to Camiguin Island looks like. For our guests who did this trip already; it makes you feel like it was yesterday you were there.